Let’s share insight and practical ideas. Please send yours in a comment. Let’s blend fun with function, and let’s share discoveries that can help teachers inspire kids to achieve goals. 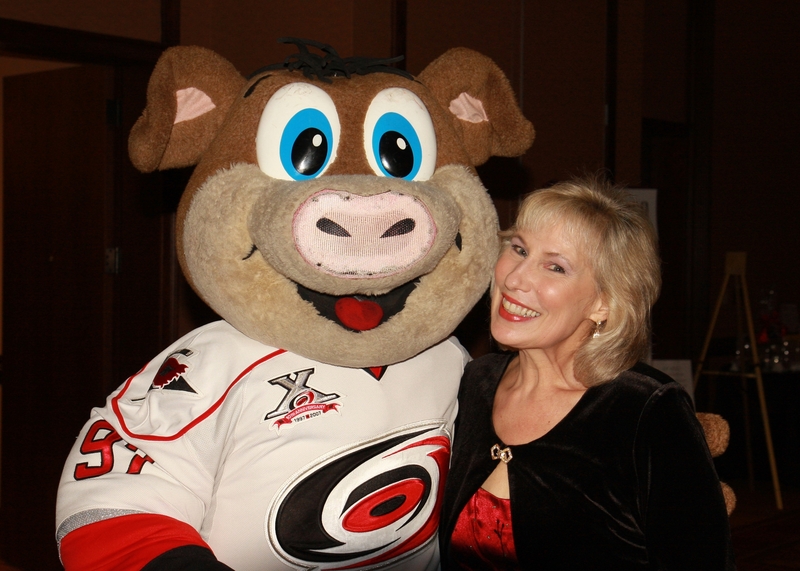 Stormy’s the professional ice hockey team mascot in my blog pic here. It’s too hot for hockey, at least in the Northern Hemisphere, but this skating mascot will soon step back on the ice. In my research for a poetry party I’m planning for a school in early August to celebrate the Olympics, I learned about this 116-year old world competition’s mascots for the summer games. According to Ruqaiyya Noor at the Yahoo Contributor Network, (online resources can be a goldmine!) Olympic Summer Games have had mascots since 1972. Here’s a quick rundown, fun to share with kids in a game. √ Play Mascots of Summer Olympics Guessing Game. Guess who, what and where in 1972. Answer: Waldi, a dachshund in Munich, Germany. 1976 Answer: Amik, a beaver in Montreal, Canada. Amik means beaver in Algonquin, the main language of American Indians living in Canada. 1980 Answer: Misha, a teddy bear in Moscow, Russia. 1988 Answer: Hodori, a tiger in Seoul, Korea. 2008 Answer: Five Fuwa Dolls in Beijing, China. The dolls were an Olympic Torch plus four of China’s most popular animals – a fish, panda, Tibetan antelope and a swallow. 2012 Answer: Wenlock & Mandeville, drops of steel with cameras for eyes. √ Dig into an online goldmine to find out more about the 2012 Olympic mascot and others, past and future. Google Olympics. Balto’s never been part of the Summer Olympics but his heroism inspired the Iditarod Sled Race. 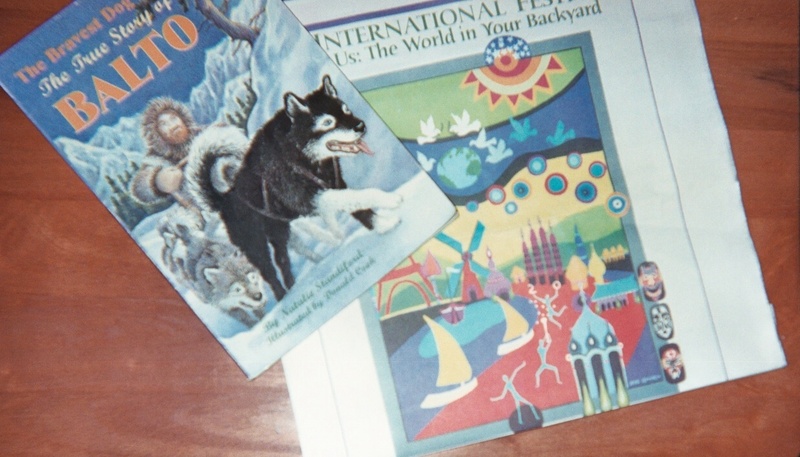 Could Balto, shown in my blog pic here, be a mascot? He already is, but not for the Summer Olympics. Balto’s heroic run (popular children’s book; read more online) from Anchorage to Nome, Alaska made him the darling of Nome. He delivered serum, saving children’s lives in a deadly diphtheria epidemic in 1925. It’s unlikely that Anchorage or Nome, Alaska would play host to the summer Olympics but children in every corner of the world can imagine the fun of living a short distance from the games. √ Make Up Pretend Host City Olympic Mascots. Could there ever be a Kalamazoo (Michigan, US) kangaroo? No! Not for an Olympic mascot. Kangaroos aren’t part of Kalamazoo’s historic traditions. Explain to your students that Olympic mascots are symbols of the host cities. For example, Hodori, the Korean tiger, wore a traditional Korean dance hat. Most Olympic mascots also sport the Olympic rings. Suggest that your kids include the rings, too. These activities – magical learning opportunities. Speaking of magic, isn’t it fun to watch kids color with markers. Mark a day on your calendar to bring the Olympics home. Oh, and even though official mascots are presently for summer games only, why can’t kids create pretend winter game mascots, too? Stop by next Wednesday for more Mid-Week Focus. On Monday, Attention-ology will feature tools and tricks to host an Olympic Birthday Party in your instructional setting. 2 Pings/Trackbacks for "The Magic Hat – Mid-Week Focus – Online Resources"